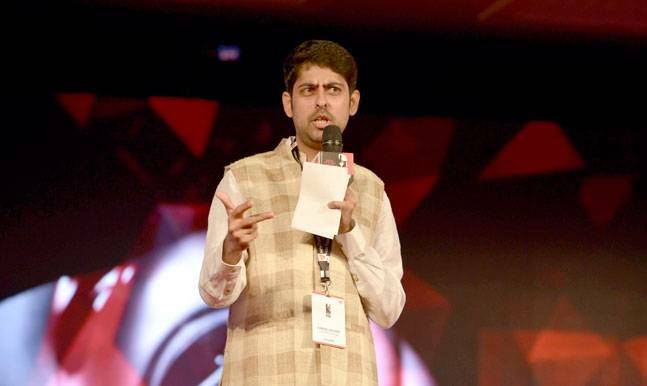 Versatile artist Varun Grover is an Indian comedian, Screenwriter and lyricist who shot to fame and came under limelight after writing a song called "O Womaniya" for the Bollywood movie "Gangs of Wasseypur". Bollywood movie "Masaan" has released recently as written by versatile Varun Grover emanates from the city that celebrates death has already made waves at Cannes film festival this year. The film talks about the morality and caste in small town India where the tools of communications have exposed them to outer world but they still don't want to deal with their morality and caste. It is a matter of silence when the taboo is raised. Varun was born on 26th January 1980 in Sundernagar ( Himachal Pradesh, India ) to an army engineer father and school teacher mother. He shifted to Lucknow ( Uttar Pradesh ) later in his adult age. He then gained his degree in Civil Engineering from BHU ( IIT Banaras ) in 2003 and worked as a software consultant in Pune for some time. but shifted to Mumbai somewhere late in 2004 to be a writer. In 2005, he got the opportunity to script a TV show called " The Great Indian Comedy Show" where he was one of six staff writers for same. By working as a scriptwriter for comedy shows, he earned so much confidence that he presented himself as a stand-up comedian on his own. Now he is one of those 30 stand-up comedians in India who also being a lyrics writer and screenplay writer for Bollywood film industry. a ) Bombay Velvet - In 2015 as an Actor. b ) Dum Laga Ke Haisha - In 2015 as a Lyricist. 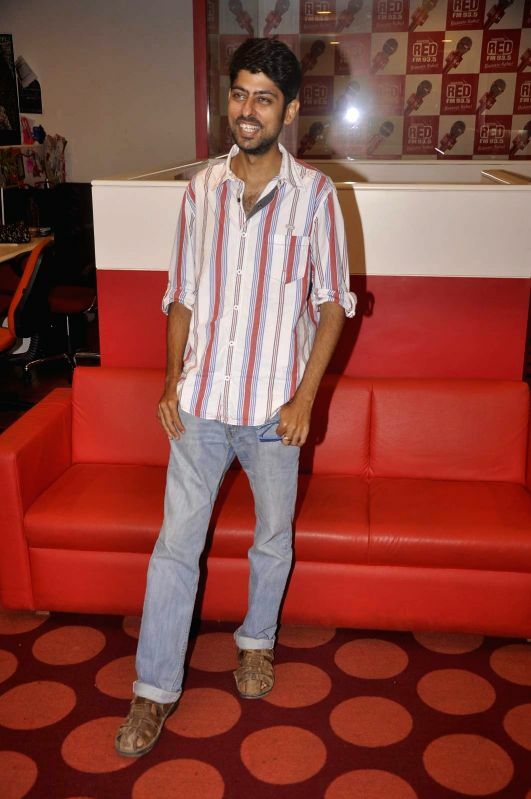 c ) Ankhon Delhi - In 2014 as a Lyricist. d ) Katiyabaaz - In 2014 as a Lyricist. e ) Prague - In 2013 as a Lyricist. f ) Gangs of Wasseyour ( Part I and II ) - In 2012 as a Lyricist. g ) Peddlers - In 2012 as a Lyricist. h ) That girl in Yellow boot - In 2011 as Lyricist. i ) Accident on Hill Road - In 2009 as a Dialogue writer. a ) For Song "Aayi Bahar" at the Mirchi Music Awards in 2015 ( Nominated for Best Raaga-based song ). b ) For Song "Womaniya" at Apsara Film & Television Producers Guild Award 2013 - Nominated for Best Lyricist.